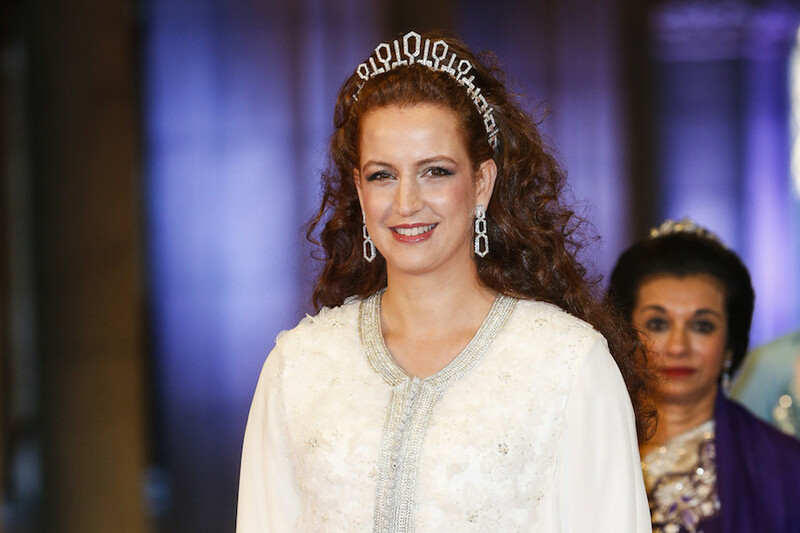 Fez - Lalla Salma, consort of Mohammed VI, the King of Morocco, has attracted the attention of international mass media thanks to her elegance, benevolence, and involvement in social projects. Fez – Lalla Salma, consort of Mohammed VI, the King of Morocco, has attracted the attention of international mass media thanks to her elegance, benevolence, and involvement in social projects. Unlike her predecessors, Lalla Salma is the first consort to appear in public and be given a royal title. 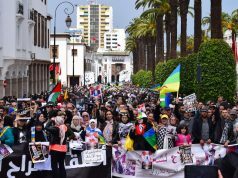 Many consider this a transitional period in the history of Morocco which symbolizes modernity, transparency, and a huge initiative to promote the role of women in the Moroccan society. She was born in Fez. Her father was a teacher, and her mother died at the age of three. She moved to Rabat, where she lived with her maternal grandmother and attended school. The princess grew up in the Qbibat neighborhood of Rabat. This is the same place where the princess sometimes takes her kids to remember her childhood, according to Telquel. After receiving her baccalaureate in mathematical sciences, Lalla Salma spent two years of preparatory classes in Moulay Youssef High School in Rabat and entered Higher National School of Computer Science and Systems Analysis (ENSIAS) in 2000 Where she was valedictorian and received the State engineering diploma in computer Engineering. Princess Lalla Salma attended the wedding of Prince William and Kate Middleton on April 29, 2011, among several public figures. The elegance of Lalla Salma caught the attention of the British magazine Hello and its fans who elected the princess as “The Most Elegant Guest” of the ceremony by 55 percent due to her sumptuous pale pink caftan, which was decorated with gold. 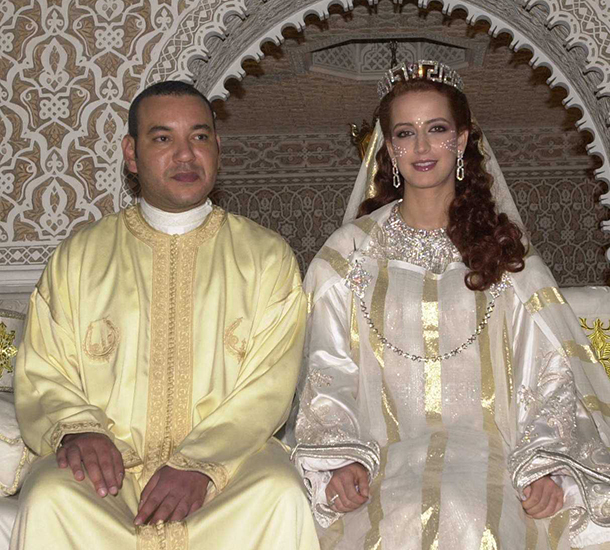 Lalla Salma loves traveling, a passion she shares with her husband, Mohammed VI. From Greece to China, via Egypt or Ireland, the royal couple does not miss the chance to spend holidays with their two children. In a ranking published by the American site Richest Lifestyle in 2014, Lalla Salma dominated the third position with her taste for fashion, sophisticated kaftans, distinctive red hair, and commitment to the fight against cancer. The princess founded an association in 2005 which aims at preventing and treating cancer. 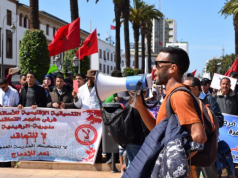 The association succeeded in drawing many partners, raised public cancer awareness in Morocco, and enabled patients to have higher standard of cancer care. The same site ranked Lalla Salma as the most beautiful first lady in Africa in 2014. 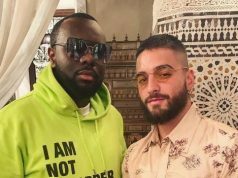 Lalla Salma has a team of stylists who help the princess to be elegant in all circumstances, but Mohammed VI, King of Morocco, also advises his wife about her outfits. A source close to the royal family said that “the king chose her official uniforms.’’ This was revealed in a dossier on “the privacy of the three kings” published by Tel Quel in 2012. Like Mohammed VI, Lalla Salma does not hesitate to take pictures with passersby. 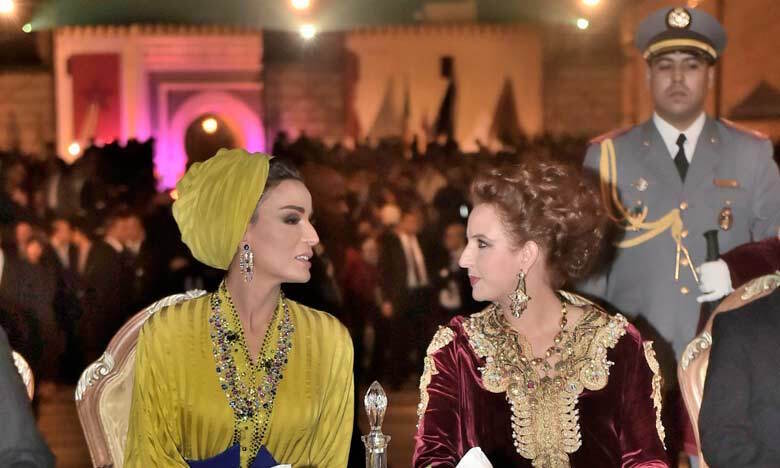 She is also attentive to the needy and the poor and sometimes shares the same table with her staff, according to the Arabic-language newspaper Al Jarida Al Oukhra, which published a record of the wife of the Moroccan king in 2005.